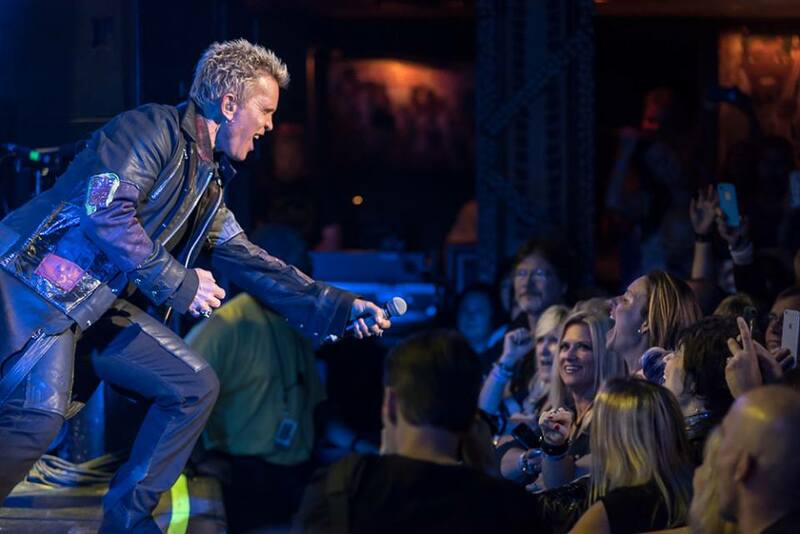 Billy Idol has expanded his 2018 US tour with the addition of a series of dates this fall. With three remaining shows left on a spring run, Idol has revealed the first batch of concert appearances in September and October will begin in Portland, OR on September 12. The series mix headline events with festival appearances at Kaaboo in Del Mar, CA and the Foo Fighters’ own Cal Jam 18, with more shows to be announced. The fall US shows will follow an extensive summer trek across Europe that will begin at Austria’s Nova Rock Festival on June 16.